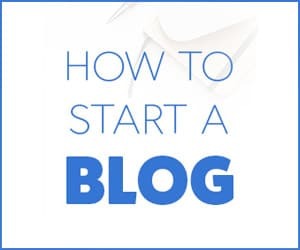 Looking for an effective way to convert your blog visitors into a regular reader? I’ve got something for you that can help you out. WPForms is an awesome WordPress plugin that can help you by creating amazing email subscription forms on your website. WPForms is a complete plugin which has a lot of other features that can optimize your WordPress website. In this article, You’ll be learning more about WPForms and it’s different features. You will also learn how to set up WPForms on your WordPress website to create some amazing forms. How To Set Up WPForms Email Subscription To Grow Your Audience? WPForms is the most beginner friendly WordPress plugin that can help you in building up contact forms, creating surveys & polls on your WordPress website. There’s a lot more about WPForms that you should know. You can easily optimize your WordPress website using this awesome plugin. There easy drag and drop option can help you in creating beautiful contact forms, email subscription forms as well as survey forms on your WordPress website. You want to turn your one time visitors into your subscribers? WPForms can help you convert your visitors into subscribers with their email subscriptions forms. WPForms was created keeping in mind about the user experience. 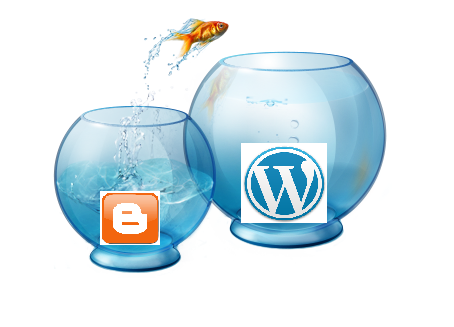 It is made so simple that even the non-tech savvy users can use the plugin on their WordPress website. Also at the same time, you don’t have to use multiple plugins for creating different forms. It has all the features required by you for your website. Mobile Responsive- Forms build up using WPForms are mobile-friendly, making it easier for mobile users too. Easy To Use Interface- WPForms provide you an easy to use drag and drop option to build different forms online on your WordPress website. Multiple Templates- It has pre-designed form templates that you can use to create forms. Support File Uploads- You can also accept files from your user using WPForms. Spam Protection- You can prevent spam submissions by implementing Captcha verification using WPForms. Integrations- WPForms can be easily integrated with the email marketing service providers like Aweber & Mailchimps to grow your email list. Instant Notification- You’ll receive notification instantly whenever a submission is done. Paypal Forms- You can easily create Paypal forms to accept payments from your users on your website. I’m going to divide the whole process into simpler blocks so that It would become easier for you. Just go to Your WordPress dashboard and navigate to Plugins<Add New. Search For WPForms and you’ll get a result Contact Form by WPForms. Install and Activate the plugin. Once you are done with installing and activating the plugin you’ll see something like this “A Welcome Message By WPForms”. Navigate to WPForms<Add New and Choose to Create a Newsletter Signup Form. Once you’ve clicked on it. You’ll see a drag and drop form builder interface on your device screen just like in the below image. Use this easy to use drag and drop form builder to customize your Newsletter Signup Form. After Customizing your Newsletter form. You can set up all the settings like Sender Details and Confirmations Setting from the same interface. This will help you in getting proper reports of the submissions & Confirmations of your subscribers. Now, You can integrate the newly designed newsletter form with your different email marketing tools. WPForms has made it super easy to integrate your forms with tools like Aweber & Mailchimp. Once you have finished setting up everything. You’ll get the embed code of the form which you can use in any part of your website. Just having an awesome form will not work to grow your newsletter audience. There’s a lot more to optimize if you want to grow your email audience. Let’s know some tips to make your newsletter form more effective. With the free version of WPForms, You’ll be limited and can’t use all their amazing features. You can get the WPForms pro version to grow your audience with potential users. They are having discounts on their Packages. The positioning of your newsletter form also plays a vital role in growing your email audience. According to Experts, Placing your newsletter forms just after your blog post is more effective. It increases the chances of the user signing up for your newsletter. You can also put up your newsletter in a pop-up with some added value to the users. That will make them sign up for your newsletter. Users will only sign-up for your forms If You’re giving out some value to them. The value in terms of anything like a free ebook, discounts & courses can help you grow your email subscribers. Effective use of Copywriting with your newsletter can help you grow. Most bloggers giveaway free ebooks to your email once you sign up for their newsletter. You can also try this. Everyone like discounts, offer them discounts to their inbox and they’ll sign-up for your newsletter. I’ve seen a lot of Bloggers & Youtubers that use giveaways as well as contests to grow their email subscribers as well as social media following. You can also set-up some Valuable giveaways in your niche that will attract users to your brand. WPForms is a must recommended form builder plugin that will help you create amazing forms within seconds. They have over 1 million+ active installations and are still growing. If you’re looking up for a form builder plugin then WPForms will be the best choice for you. They have blended awesome features with their easy to use interface. The best part about WPForms is that you can create contact forms, Survey Forms as well as Newseletter forms. All from the same plugin. Their easy integrations with other tools also makes them the best form builder plugin for WordPress Websites. 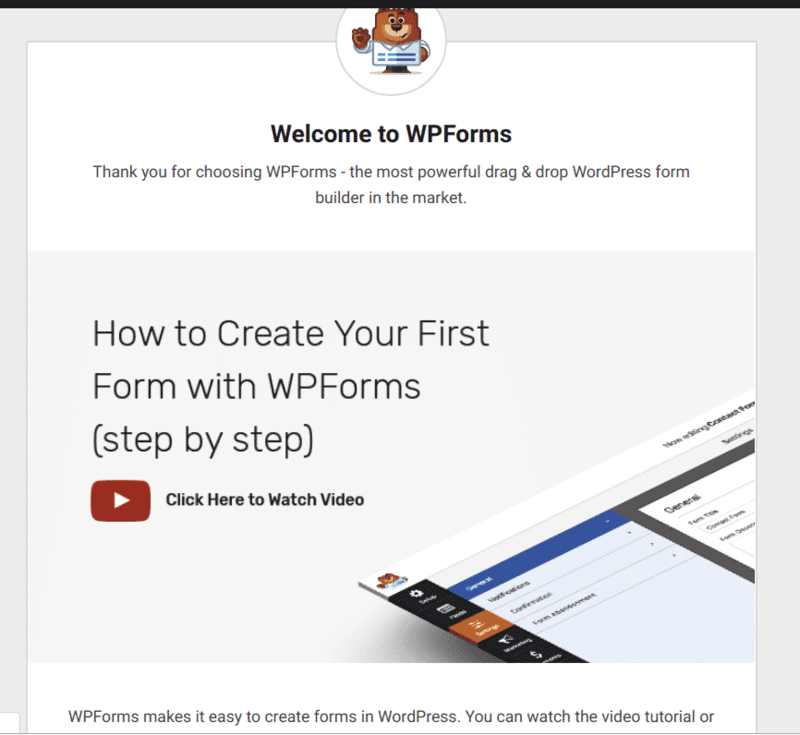 Have you tried WPForms on your WordPress website? Feel free to share your experience in the below comments.